I don’t do a whole ton of photo uploads from my iPhone to my Flickr account, so I haven’t messed with many dedicated uploader applications. Instead, I use the “secret” e-mail address you get for your account, and I send the photos through Mail.app. 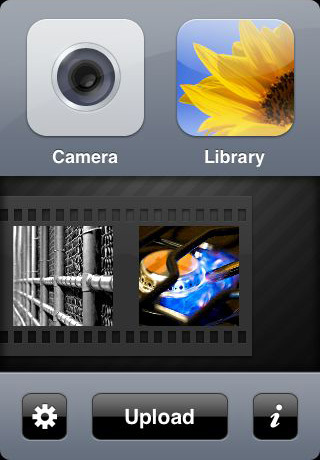 However, after checking out the beautiful Flickit application I think I’m going to convert over to a dedicated app! Check out the video demonstration at the Flickit Website. The application is quick, extremely polished, and feature rich. You can even geotag a photo with your current location with the press of a button. Setting privacy is a must-have, and is very easy to set in this app.